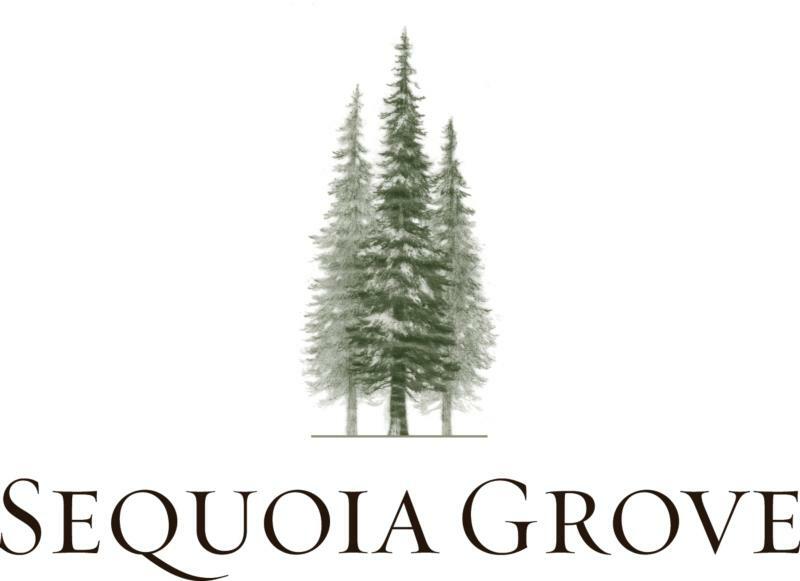 Sequoia Grove is a family-owned winery founded in 1979 in a 110-year old barn beneath a grove of Sequoia trees in Rutherford, Napa Valley. It is here where we've honed our craft of creating world-class Cabernet Sauvignon and other Napa Valley wines that emphasize elegance, finesse, structure and balance. Our consistent philosophy of making wines with varietal character that are reflective of the land helped establish Sequoia Grove as one of the premier Cabernet Sauvignon producers in Napa Valley. Our 24-acre Estate Vineyard and 50-acre Tonella Ranch Vineyard are both located in the heart of Rutherford, where the superb climate and gravelly-loam soils impart distinct flavor in the Bordeaux varieties. James Suckling 90" Aromas of green apple, stone and peach pit follow through to a medium body, pretty fruit and a subtle finish. Tangy backbone. Just the right amount of wood to fruit character. " Wine Enthusiast 90"Restrained, vibrant and dry, this shows herb-inflected tropical fruit and citrus flavors, with a yeasty note of lees. Oak lurks subtlely and tastefully in the background. Bone dry, this is more elegant than opulent, making it food friendly." ~ S.H. Robert Parker 87"The dark ruby-hued, medium-bodied 2007 Cabernet Sauvignon reveals more minerality along with black cherry and black currant fruit intermixed with hints of tobacco leaf and spice box. It is ideal for drinking over the next decade. "